This project represents the most significant logistics investment in the UAE. It is also one of Ikea’s key branches, as it is intended to act as a strategic hub serving not only Dubai but surrounding Emirates as well. 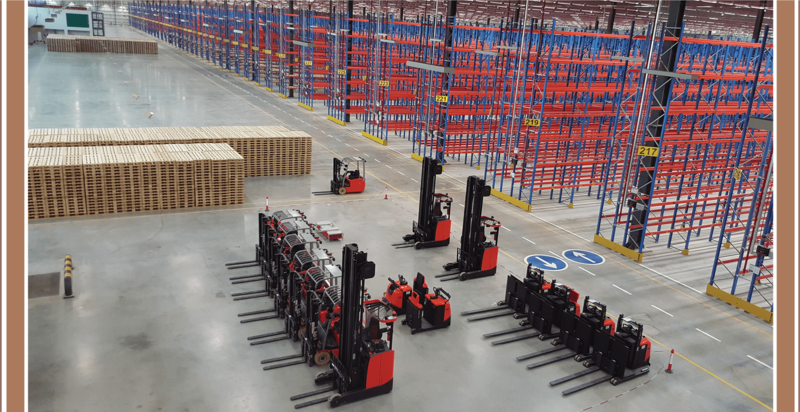 The development strategy began with a design solution that would fully deliver all of Ikea’s main requirements, all while utilizing the space to full capacity. Extreme climatic conditions were also taken into considerations during the conceptual phase as temperatures in excess of 48°C is common in Dubai during summer months. The internal environment will be protected against excessive heat gain with the use of highly insulated roofs and wall cladding systems, the elimination of roof lights as well as effective sealing of all openings at loading bay areas. Rare but sharp and severe, rainstorms do occur as well every once in a while. For that, we included clear methodology on how to deal with similar weather conditions in order to keep the premises free from flooding. During the development phase, top-notch building material was used because we recognize how important quality is to the Ikea brand. 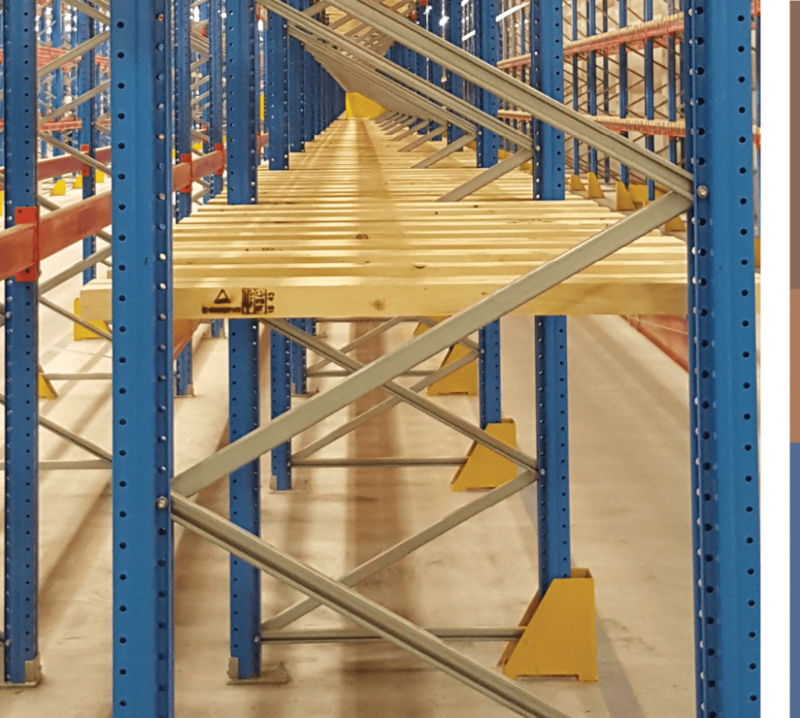 From the checking of incoming and outgoing loads to each dedicated internal facility within the warehouse, we treated every corner of the space with equal importance. Sustainability measures were also made sure to be in accordance with Ikea’s brand image, incorporated throughout the site using the latest technology in energy conservation and waste recycling. Last but not least, safety for all Ikea and visiting personnel was another aspect specifically prioritized by the client. That is why we provided loading areas with traffic lights and wheel chocks to keep them as safe as possible.